The Roman Empire wasn’t built in a day, nor did it fall in a day. In the book “The Slight Edge”, author Jeff Olson discusses how small but consistent actions and habits add up over time. Success, nor failure, ever happens overnight. 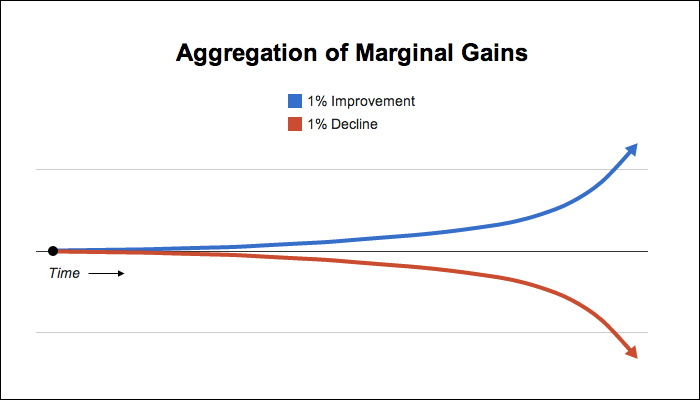 If an athlete cuts corners in their training and their coach allows them to consistently make small mistakes, those mistakes compound over time and ultimately result in failure. As someone who has coached athletes to national championships, I can attest to the importance of these small, consistent actions. Successful athletes consistently implement performance-enhancing details (PEDs) into their athletic development. And as they say, the devil is in the details. They focus on the fundamentals both inside and outside of the gym. 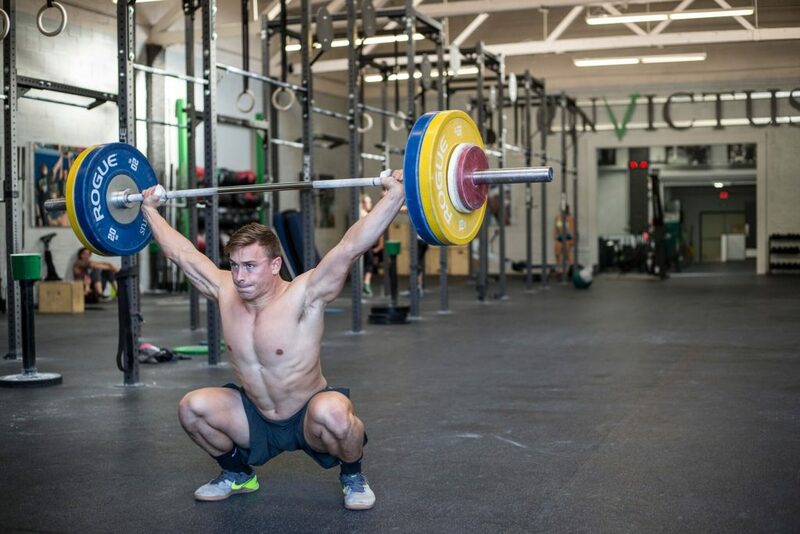 In the gym, they are consistent with their mobility and flexibility work, they continuously refine their technique and skills, and they always put their full effort into their training program. They trust their coaches and don’t dabble with dozens of programs for a few weeks here and there. Outside of the gym, they make sure their recovery and lifestyle habits support their goals. These athletes don’t drink alcohol or do drugs and they get 8 to 10 hours of sleep every night. They take the time to work on their mental game and visualize their success. These athletes also choose to eat a healthy diet even though they can get away with junk food, and they optimize their supplementation for their goals. The positive actions, performed consistently over time, result in a compound effect that ultimately leads to success and achievement. The typical athlete might take a scoop of protein powder post-workout, eat a piece of fruit, and call it a day when it comes to supplementation. This is one of those small mistakes we discussed earlier. Most athletes don’t have the time nor desire to sift through hundreds of pages of peer-reviewed research to figure out what supplements and protocols have been proven to work. Nor do they want to waste time and money testing dozens of products to find out which ones are best for them. As a result, many of our coaching clients asked us if there were any resources we could recommend on optimizing workout supplementation. When we found ourselves unable to recommend anything, we decided the best thing to do would be to create one for our clients. After reviewing hundreds of peer-reviewed articles and a few years of testing on our own athletes, this resource is now available to you. Inside, you’ll find a plethora of practical, actionable advice on post-workout supplementation. You’ll learn about which carbohydrate and protein sources are best, how much to take based on your goals, and much more! 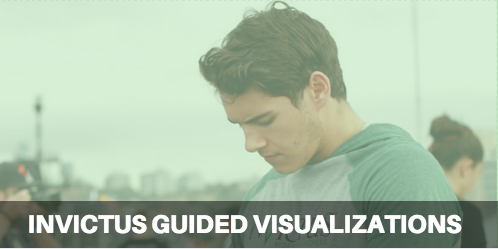 For the sake of convenience, you’ll find useful reference charts and done for you recipes that tell you exactly what to take for any given goal. Want to optimize for fat loss? Muscle gain? CrossFit competition? It’s all inside the book. Not sure how to optimally structure your meal timing for two-a-day training? Should you eat something if you’re training first thing in the morning? We went above and beyond and included these as well. Inside, you’ll find sample meal timing guidelines used by Invictus athletes for training at anytime of the day. Don’t waste your time with poor quality supplements. 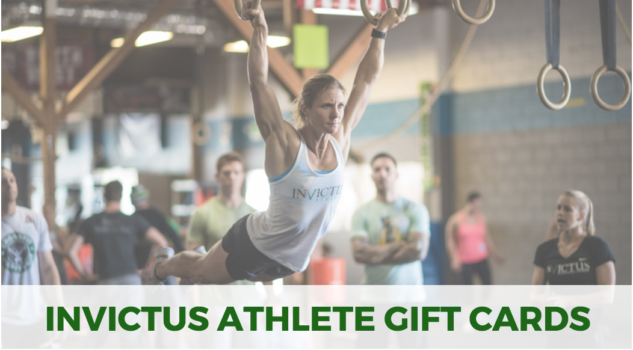 You’ll find a list of recommended supplements that are used by Invictus athletes and coaches. Also, included in the book are two bonus chapters that cover my supplement protocol for optimizing your sleep and my suggestions for optimal pre-workout supplements. You’ll get access to our exclusive Facebook coaching group where I will post additional tips, protocols, supplement guidelines for the 2017 CrossFit Open season, and answer your questions. This added value is usually only available to our private coaching clients but you’ll gain access with your verified purchase of the eBook. LAUNCH SPECIAL BONUS #2: Audiobook Edition Included! 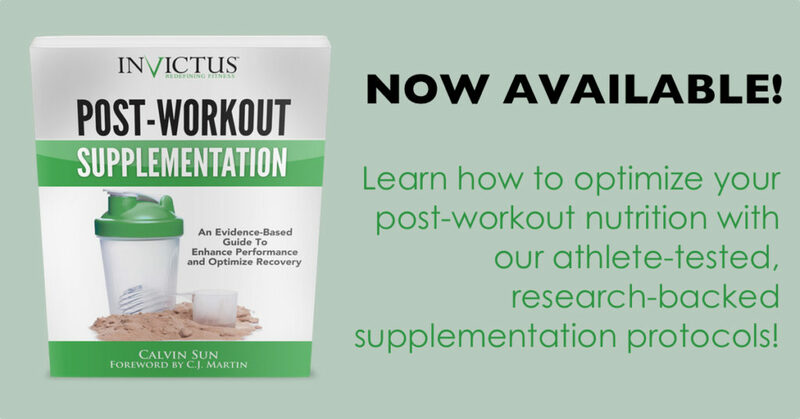 If you purchase before March 31st, 2017, you will also receive a free copy of the audiobook edition of Post Workout Supplementation: An Evidence Based Guide To Enhance Performance and Optimize Recovery as read by yours truly.